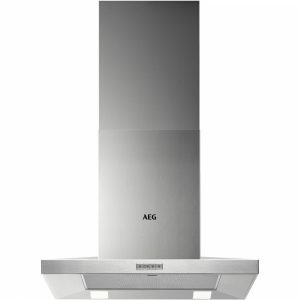 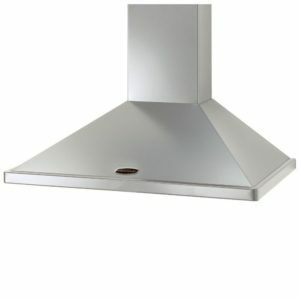 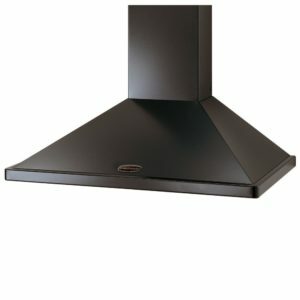 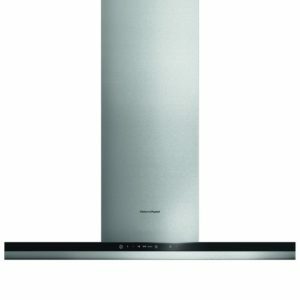 This 90cm wide chimney hood from Rangemaster looks fantastic with its crisp white finish. 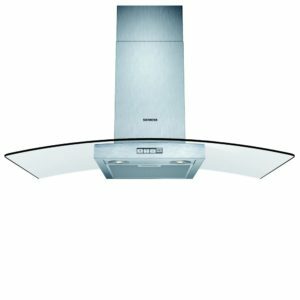 The modern lines are a perfect complement to the Hi Lite cookers, and with its powerful extraction it will easily clear the air while you cook. 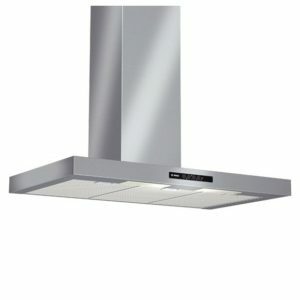 There are 3 extraction speeds and built in lighting for easy use. 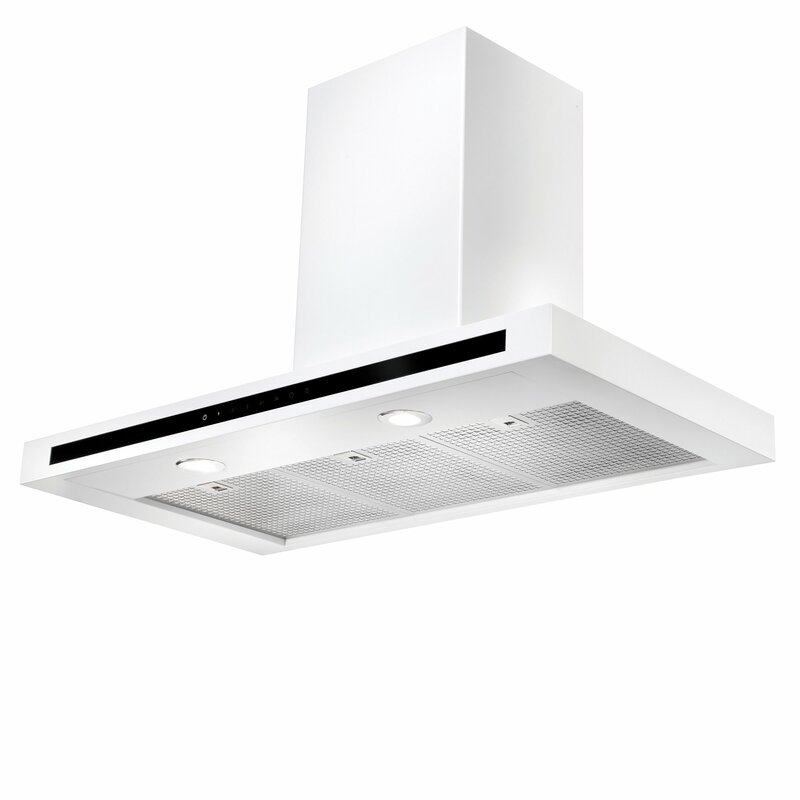 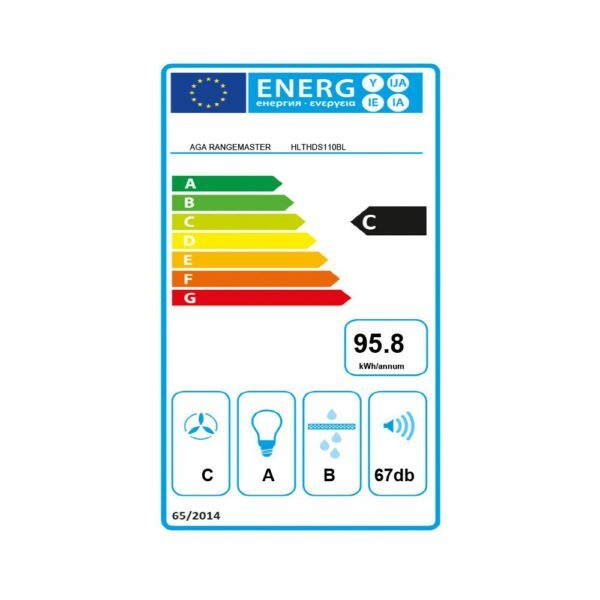 Thanks to the maximum extraction rate of 770m³/hour there will be no lingering cooking aromas either! 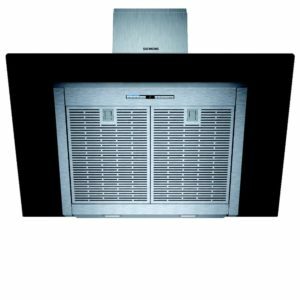 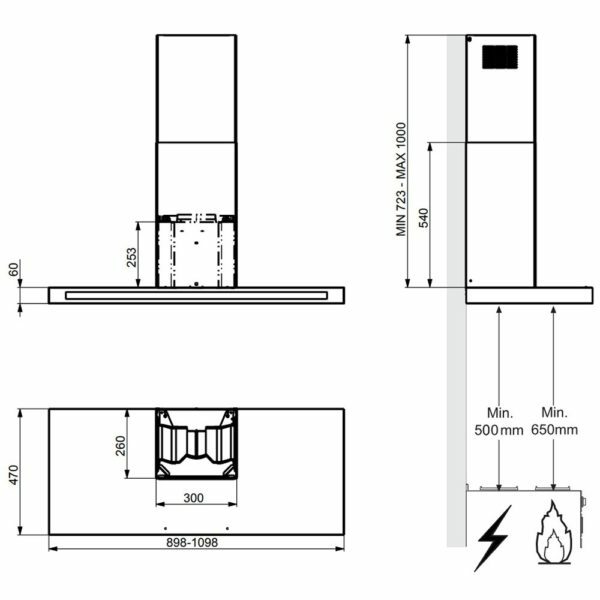 Designed to be installed using ducting, this model can also be operated in recirculation mode through the use of charcoal filters.